Providing all of your eyecare needs – anywhere! Eyecare Express is a Mobile Eyecare Service that specializes in retirement communities, businesses, schools, hospitals, and homes in the GTA. Combined with our passion for eyecare and desire to help others, we have been able to develop a unique concept that includes a team of optometrists, opticians, and stylists, that provide a completely mobile optical experience including comprehensive eye exams, and affordable designer eyewear. 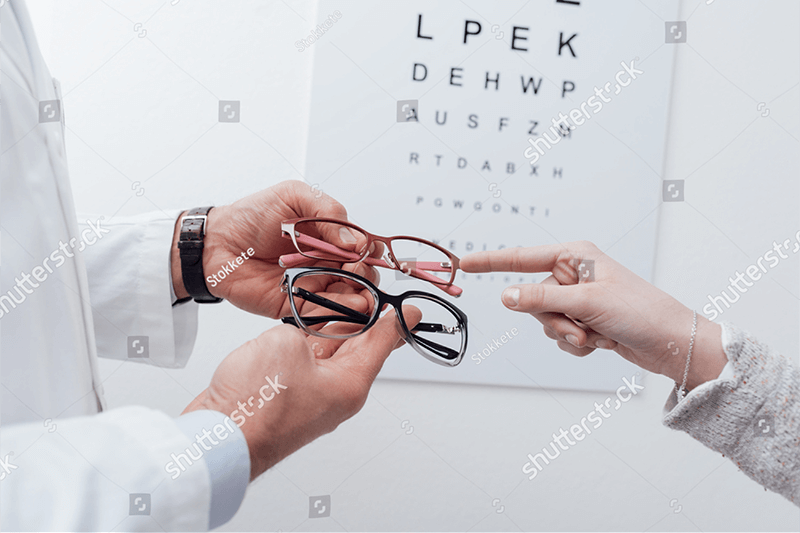 We travel directly to your facility, where we build an entire modern eye exam lane, and display eyeglasses all on site. 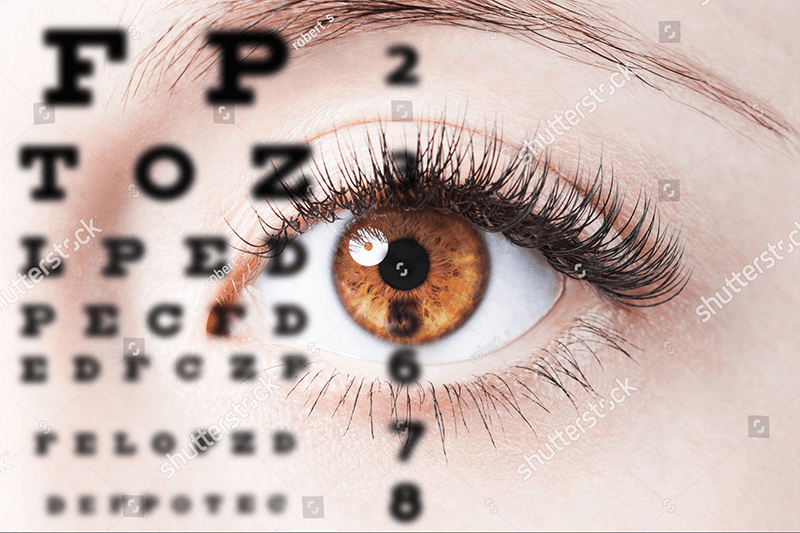 This is all done to create a convenient way of obtaining all of your eye care needs, and are a perfect fit for individuals who have mobility issues, health issues, transportation issues, or are too busy but want professional eye care services! 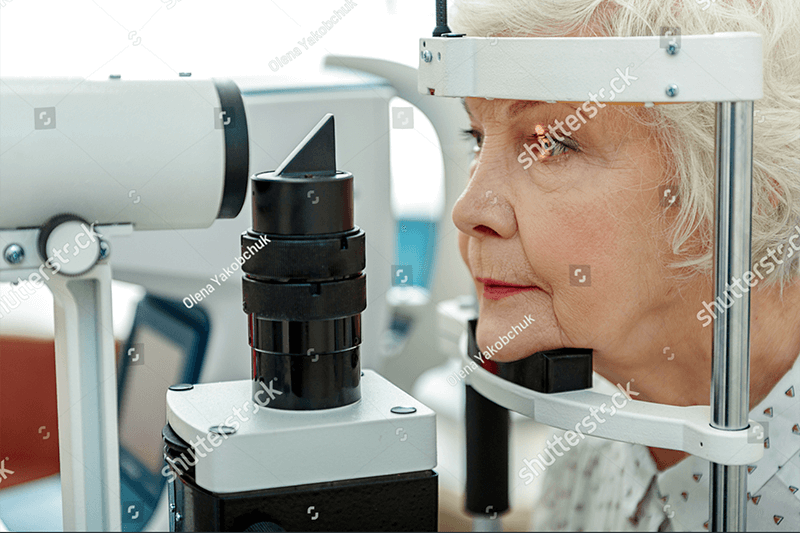 State of the art mobile examination equipment provides patients with the same quality examination as an optometrist office! All types of frames for men/women ranging from standard frames to top designers! 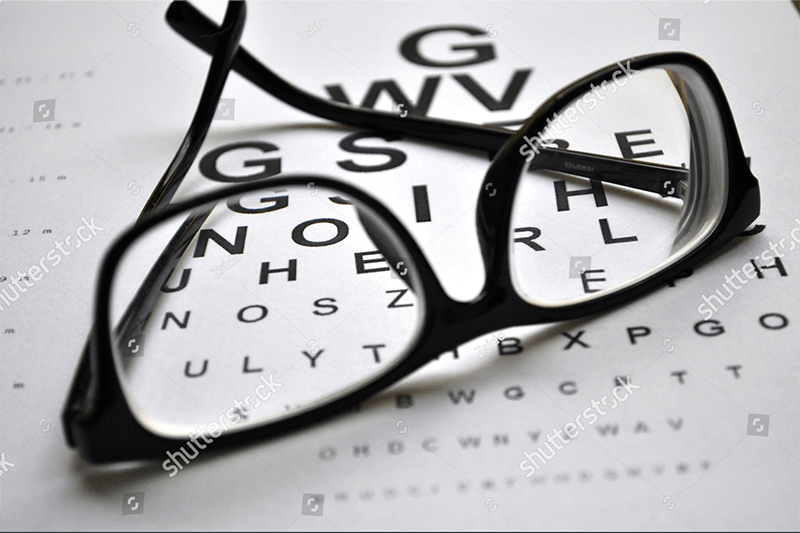 Licensed Opticians on site to take proper measurements, dispense eyeglasses, and perform any necessary adjustments!